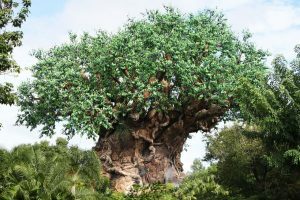 The iconic Tree of Life sits in the center of Disney’s Animal Kingdom Park on Discovery Island. 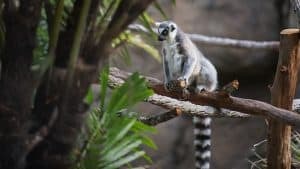 Guests can see it from many places in the park, but they often know it only as a symbol of Animal Kingdom, rather than an attraction unto itself. The 145-foot tall “tree” is actually a sculpture of a baobab tree. It was engineered from a refitted oil platform. It is 50 feet wide at its base, and over 325 carvings are featured on its trunk and surrounding roots—carvings of existing and extinct animals. Some of the animals among the carvings include a scorpion, an owl, a dolphin, a flamingo, a lion, a tortoise, a hippo, a peacock, an iguana, an alligator, a ram, an elephant, a porcupine and a peacock. 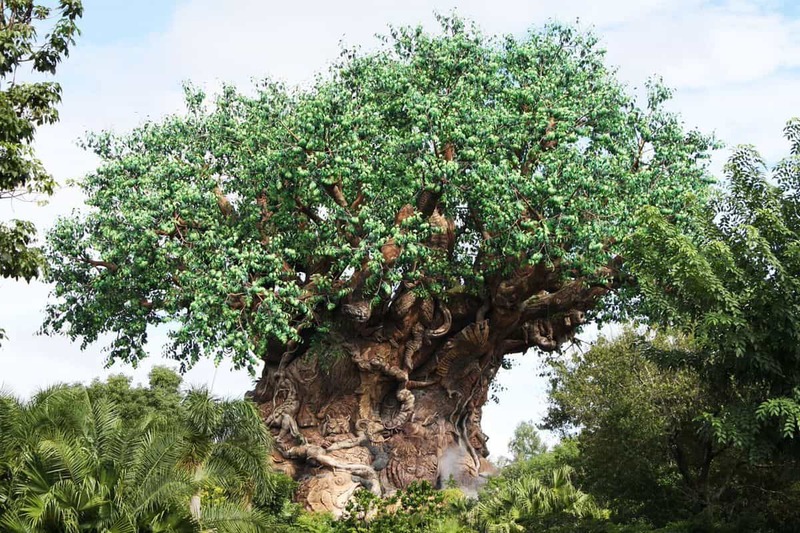 Guests can see the carvings as they enjoy the Discovery Island Trail that encircles the base of the Tree of Life. Also at the base are trees, pools and meadows that serve as homes to flamingos, kangaroos and other animals. If you thought the Tree of Life was an icon and nothing more, you’re in for a nice surprise. Because the Monsters, Inc. 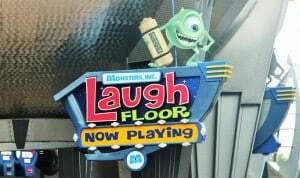 Laugh Floor is listed as a show, some people choose to bypass it on their way to Space Mountain in Tomorrowland at Magic Kingdom. But this show isn’t just any show—it’s a fantastic attraction presented in the format of a show. Guests enter the 400-seat comedy club inside the only laugh factory in all of Monstropolis. 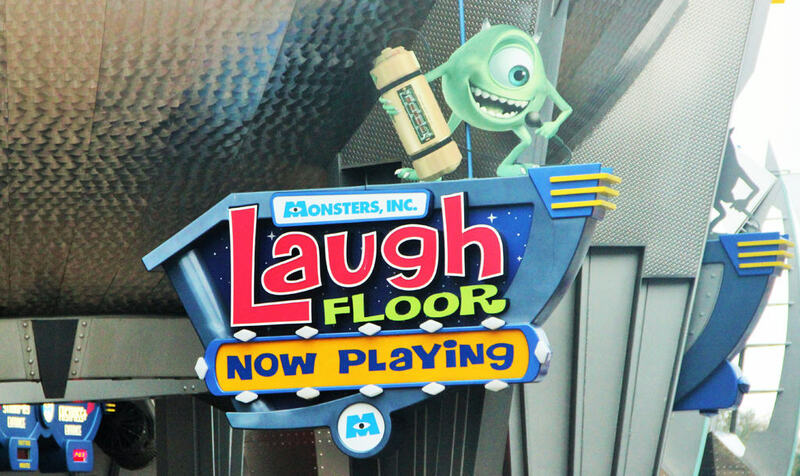 Once the show begins, Guests are invited to participate in this interactive improvisational comedy show starring monsters from Disney/PIXAR’s Monsters, Inc.
Because of interaction from audience members, no two shows are the same. Guests can even text their favorite jokes to the Comedy Club before the show begins. Their jokes may be read aloud to the audience during the show. Wisecracks, puns, knock-knock jokes and other silliness ensues as Mike Wazowski and his pals keep the audience in stitches.